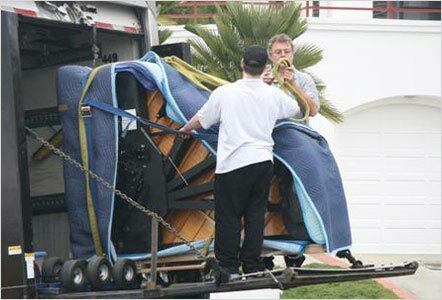 Do you need to transport a piano to or from Minnesota or the surrounding area? uShip help you find the best Minnesota piano shipping companies, saving you time and money. On uShip, feedback-rated piano transport companies compete for your business, so you get the best service at the best price! In fulfilling your dream of owning a baby grand piano, know that we can provide you with the delicate care and professional service you will need. With uShip you are shipping your piano in the safest and most secure way, giving you confidence and peace of mind. Affordable and easy shipping is available in Minnesota; get a quote now and see.